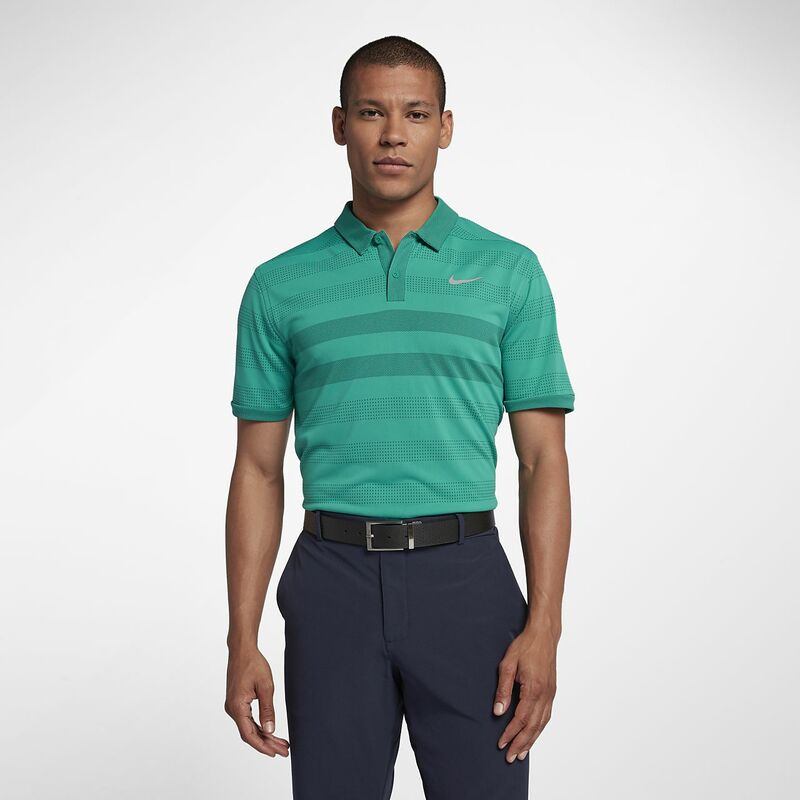 The Nike TechKnit Cool Polo helps you stay cool and moving in total comfort. High-heat and high-motion areas are crafted from open-knit fabric for ventilation precisely where it's needed the most. The Nike TechKnit Cool Polo helps you stay cool and moving in total comfort. High-heat and high-motion areas are crafted from open-knit fabric for ventilation precisely where it&apos;s needed the most. Nike TechKnit Cool technology helps keep you cool without distraction. Rolled-forward shoulder seams let you move freely. Circular-knit fabric is lightweight and stretchy. Super breathable material. Great shirt for warm weather. Great fabric and keeps you cool in warm weather. The only bad thing about this shirt is the sewing on the sleeves. Looks like the stitching was done without the shirt turned inside out which makes the edge of the sleeve fold up onto itself when worn. I think this was done to make the stitch line invisible but it becomes very annoying to have to keep folding the edge shirt sleeves down.